About | Ruth Ann Crystal, M.D. 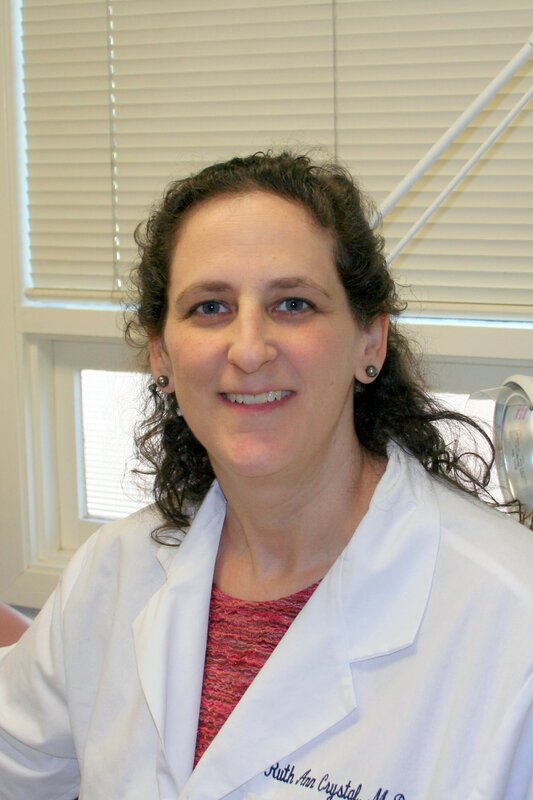 Dr. Ruth Ann Crystal is a Board Certified Obstetrician/Gynecologist in Palo Alto, California. She decided to open her solo Ob/Gyn practice in 2006 so that she could have more time to spend talking with patients. Dr. Crystal received her bachelor’s degree from U.C. Berkeley and her M.D. from Stanford University School of Medicine. She completed her residency in Obstetrics and Gynecology at Stanford University Medical Center in 1998. Dr. Crystal enjoys teaching and has a strong interest in health innovation and patient engagement. She has worked with healthcare start ups such as Medpedia, Health Tap, Tonic for Health and GestInTime.